For example, below is the newsletter sent out for May 27, 2016. Free for 2 days only! 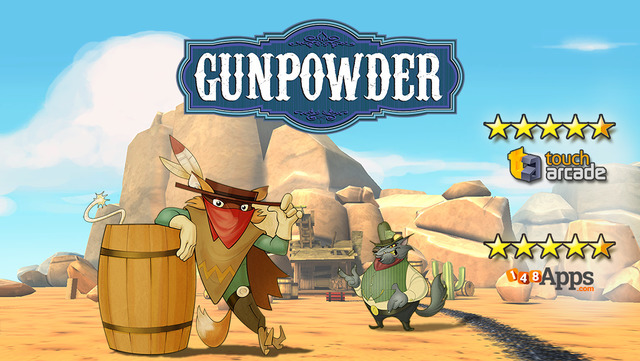 Gunpowder - "armed with your wits and a keg of gunpowder"
Birthday Giveaway - "My Playhome" is FREE this weekend only - Your kid(s) will love it!